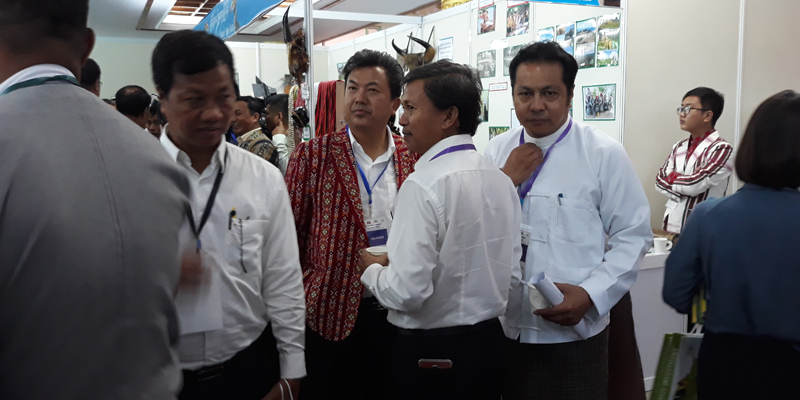 IMEX (Myanmar) | Chin State Investment and Products Fair 2019! 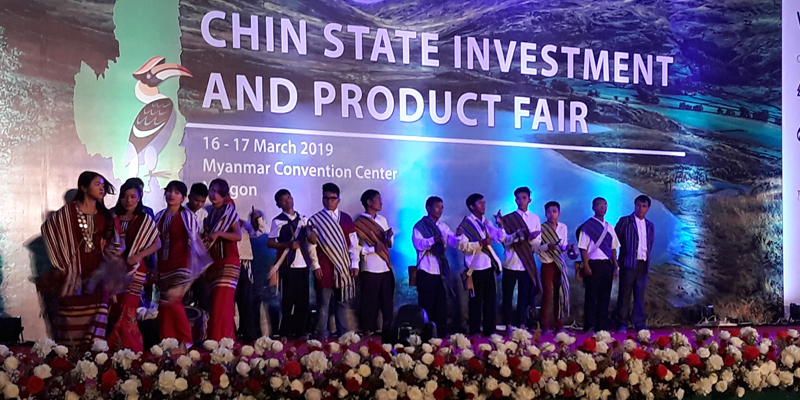 Chin State Investment and Products Fair 2019! 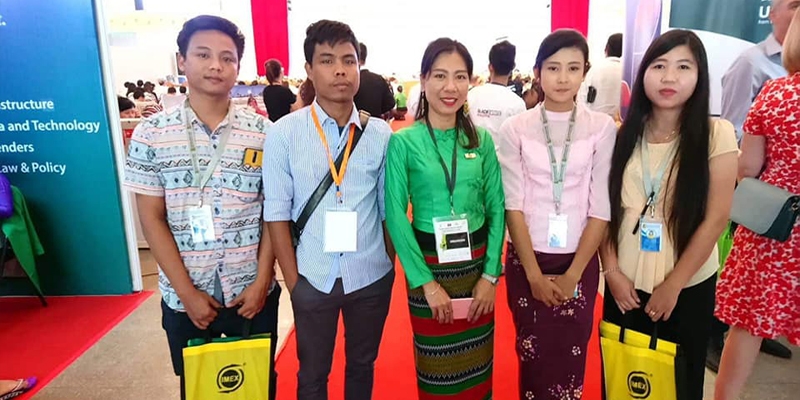 IMEX(Myanmar) Co., Ltd was incorporated in 1993 as the sole publisher of the Myanmar Yellow Pages with the international trademark of the “Walking Finger”. The main goal of IMEX was to bring and expedite daily news on business and trade, promoting products and services and many more. 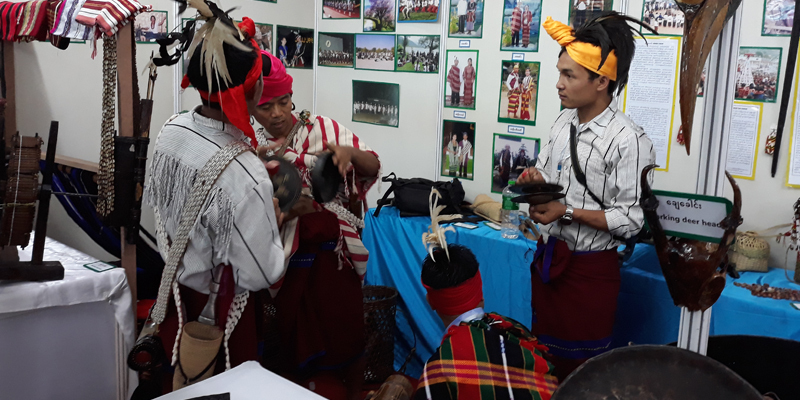 IMEX (Myanmar) Co., Ltd is confident to fulfill and satisfy the requirements of the clients for achieving ultimate success in their business ventures. No.365-367, (2nd Floor),Bogyoke Aung San Road,Pabedan Township, Yangon, Myanmar.